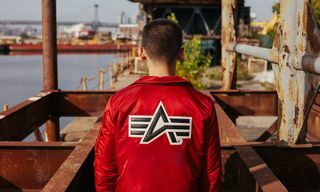 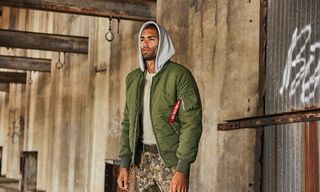 For Alpha Industries’ second drop of its FW18 collection, the military heritage brand takes cues from forces around the globe for a collection that’s informed by the world over. 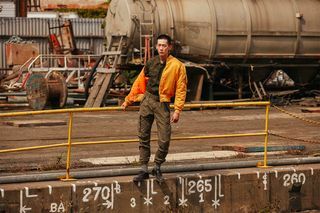 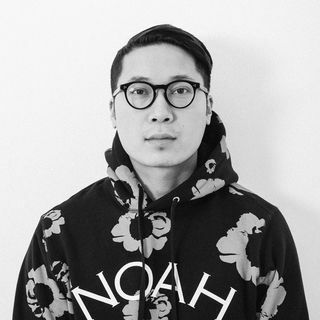 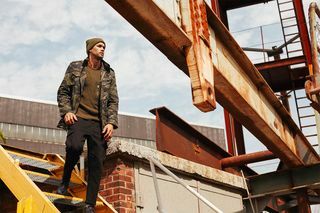 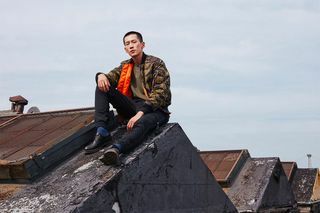 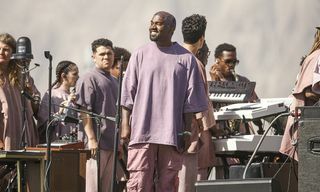 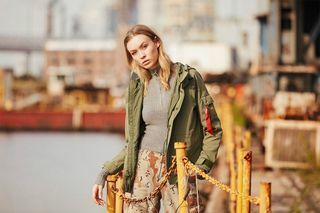 Using the concept of a Multilateral Military Exercise (MME) whereby militaries travel to different countries to train collaboratively with allied forces, certain pieces from this drop are directly inspired by archived outerwear from around the world. 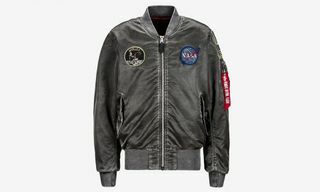 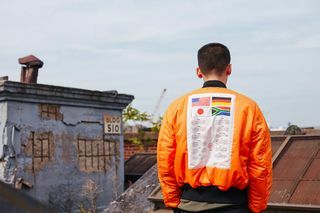 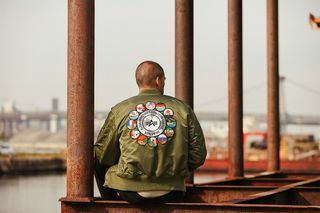 The classic MA-1 gets updated with a special Coalition Forces edition featuring a large patch with all the coalition forces’ flags emblazoned across the back while the B-15 flight jacket gets a global makeover displaying the names of each coalition country on the back. 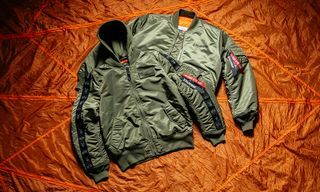 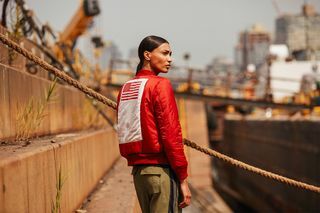 An Apollo-themed flight and MA-1 blood chit transport jacket round out the coalition-themed apparel from the drop. 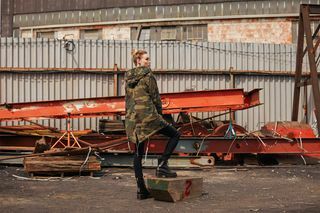 Meanwhile, classic pieces like a waxed field coat and M65 fishtail parka are reimagined in slimmer cuts for a more modern and stylish fit. 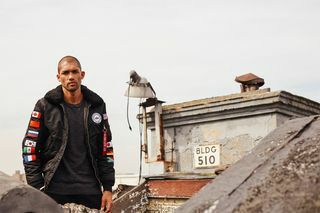 Peep Alpha Industries’ lookbook above and shop your favorite pieces below.